Abhinav Bindra has made it clear that he plans to move on to the next phase of his life, although he does not know what it is. Bindra, who missed his second Olympic medal by a whisker, was composed as he spoke to the media. "It is my job to be composed. I do not want to break down in front of you. I knew this was coming and I am at peace with it. I did my best but ended up fourth. No medal but very close. Had a good day, but it didn't pay off," Bindra told reporters after the end of the event. 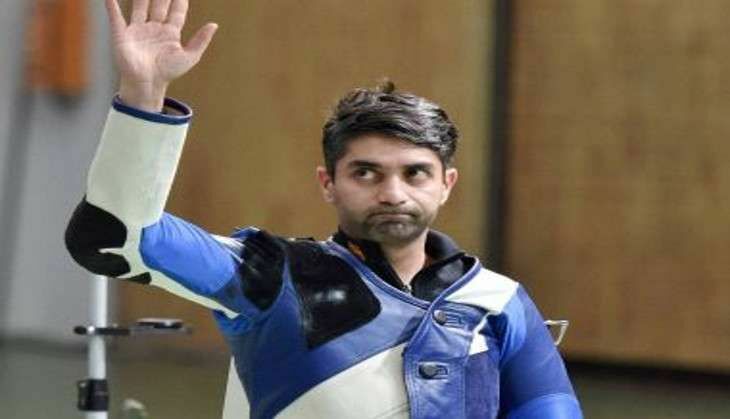 Bindra also maintained that there's no chance of him entering the shooting range again. "I am done, I have announced my retirement, so there is no reconsideration. I am not going to shoot again. This is it. I support youngsters already. I support 30 young shooters through my foundation. I will try and do the best I can," the ace marksman added. The fourth place finish will not be able to give a clear picture of what kind of effort has gone into the preparation and the 2008 Olympic champion said that there was no dearth of effort this time also. "I really tried to put my best foot forward all these years. I am really happy with the way it is." While he is ready to move on to the next phase of his life, the immediate query did not amuse him. "That is an unfair question to ask. I just completed my event and you want me to give the story of my life's future, I've no idea," he said. Bindra also dismissed ideas of giving pep talk to other Indian athletes at the Games. "Not at this juncture. It's not my job to become their coaches. They have their support staff," he said.